This is giving me some trouble, but I’m hoping it works for you all. 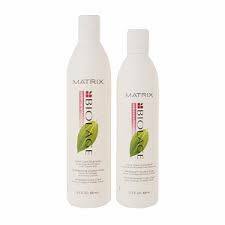 Click here to visit the Matrix site and fill out the form to request a free sample of Matrix Biolage shampoo and conditioner. It is loading slow, so it might take some patience.